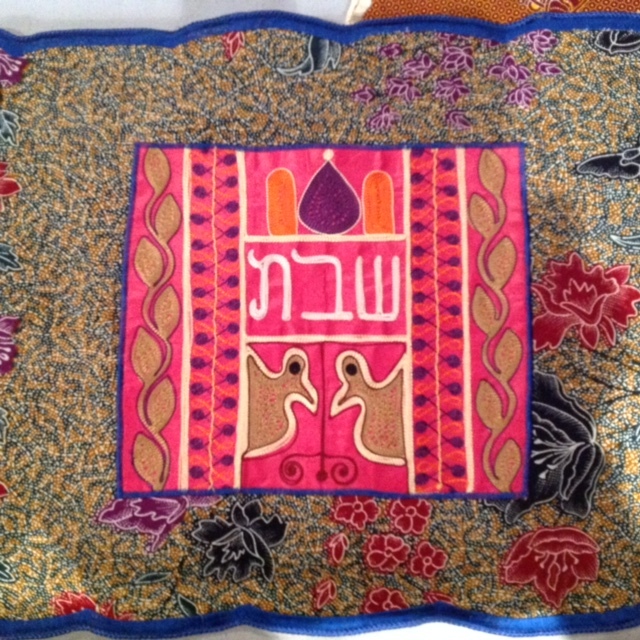 Kulanu Canada is a not-for-profit organization committed to supporting isolated and emerging Jewish communities around the world that wish to learn more about Judaism and (re)connect with the wider Jewish community. Our objectives include providing Jewish communities with guidance and assistance in Jewish practices, assisting them in their capacity to access mainstream Judaic resources, and educating Canadians about diverse Jewish communities world-wide by sponsoring speakers, films and workshops. When Did We Begin Our Work? Kulanu Canada has been registered as a charitable organization since 2014. Our sister organization based in New York City, Kulanu Inc., has been in operation for more than 30 years and has provided support to over 20 communities throughout the world. Click here to download a printable PDF fact sheet about Kulanu Canada.